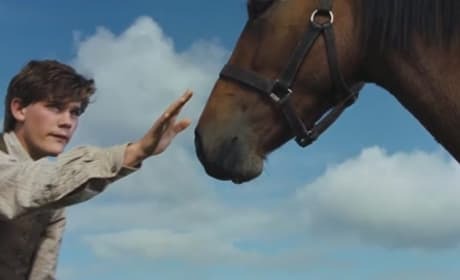 Three new titles make their debut on Blu-Ray and DVD this week, highlighted by the Academy Award nominated War Horse. Also landing is Cameron Crowe's We Bought a Zoo and the documentary Being Elmo. We Bought a Zoo Quotes: This Place is Perfect! 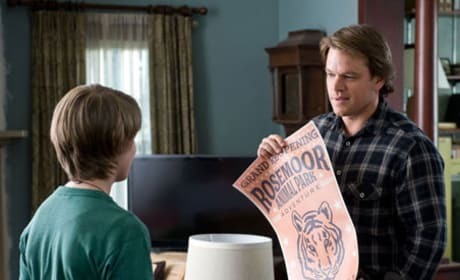 We Bought a Zoo is an utter delight and stars Matt Damon and Scarlett Johansson in a Cameron Crowe film. Like so many Crowe films of the past, it has a ton of great movie quotes. 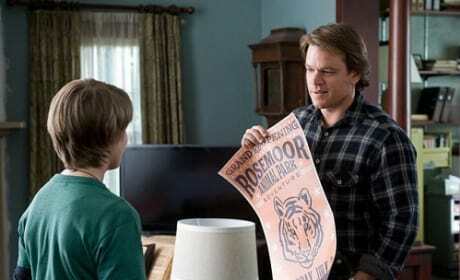 Cameron Crowe is back to his best with We Bought a Zoo. Matt Damon and Scarlett Johansson star in a true story that will warm the heart and is perfect for the holiday season. More advance screenings have been added for the fan favorite We Bought a Zoo. 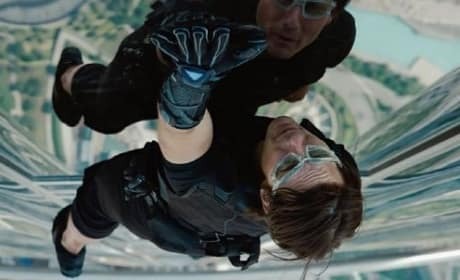 The Cameron Crowe-directed film scored huge with advance preview audiences when it screened over Thanksgiving. 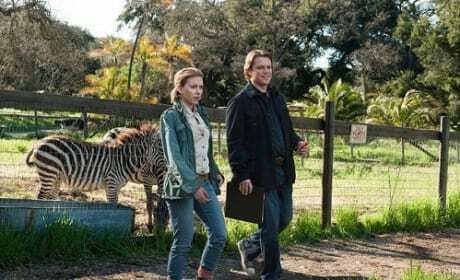 We Bought a Zoo, starring Matt Damon and Scarlett Johansson, had a sneak peek over the weekend that produced astounding positive numbers from audiences. We Bought a Zoo lands in theaters December 23 and thus far, seems to be a must see. We Bought a Zoo has debuted a new trailer and poster. 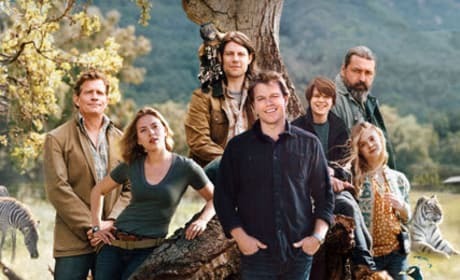 Cameron Crowe directs We Bought a Zoo, that stars Matt Damon and Scarlett Johansson. 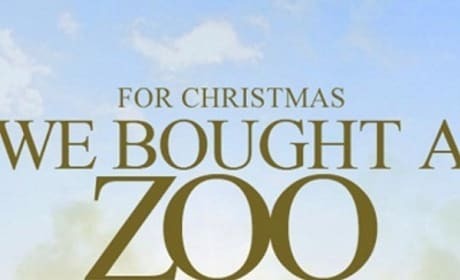 'We Bought a Zoo' takes place in Southern California. 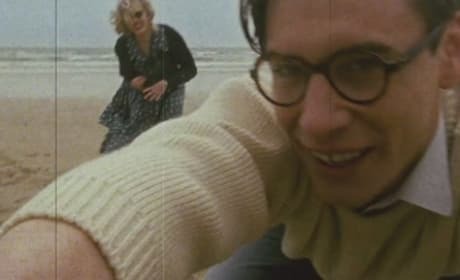 A family moves to the country side because the father wants to try to renovate and re-open a struggling zoo. Benjamin: This place is perfect! Why didn't you mention it earlier? Mr. Stevens: It's a bit complicated. Benjamin: Complicated's okay. What's so complicated about this place? Mr. Stevens: Well, you see, it's uhhh... (Lion roars, loudly) It's a zoo.